In a world where mobility of person and freight is more and more important, the marine industry is a key element in the multimodal network. Fives supports marine manufacturers in developing innovative solutions. 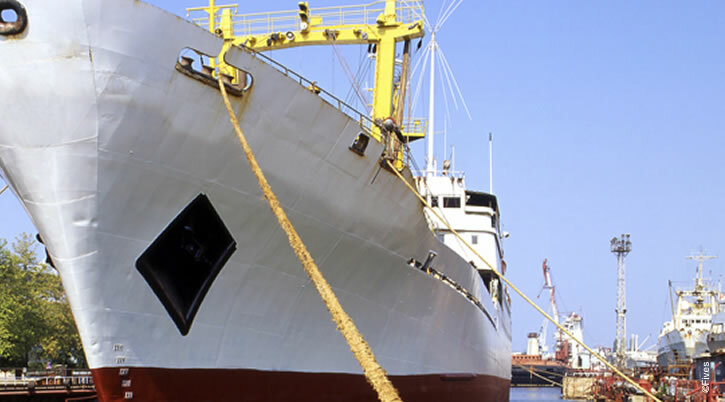 The marine market spans from recreational boating to commercial fishing to transport and shipping, solidifying its importance in a global economy. Bringing more production back in house with a mission to develop the machining of large high value parts as a core competency has led marine equipment producers to upgrade production capabilities. As a producer of large machine tools with modular design, Fives has become a key partner with industry leaders in the Marine industry. Fives machine tools are modular in design allowing manufacturers to configure machines to their applications, adding automation in the form of work piece handling and attachments.